Sign-Up For Our Emails and Save $40 on your 1st Tune Up! 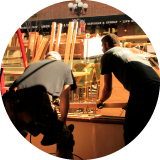 GDU has payment options through GreenSky! 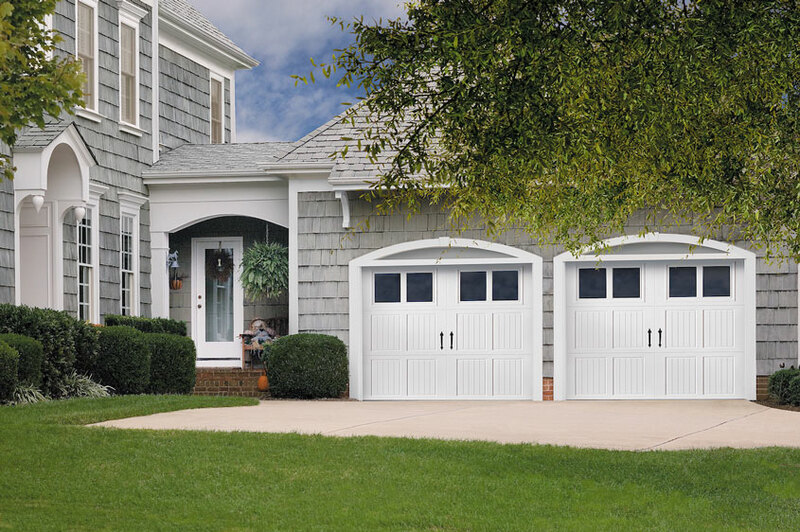 Check out our information on the right and learn more about affordable payment options to get the garage door, gate, or window you’ve always wanted. Do you have questions about our payment plans? Contact our office at 1-877-777-3344 or click on the info on the right and see how you can get pre-approved TODAY! 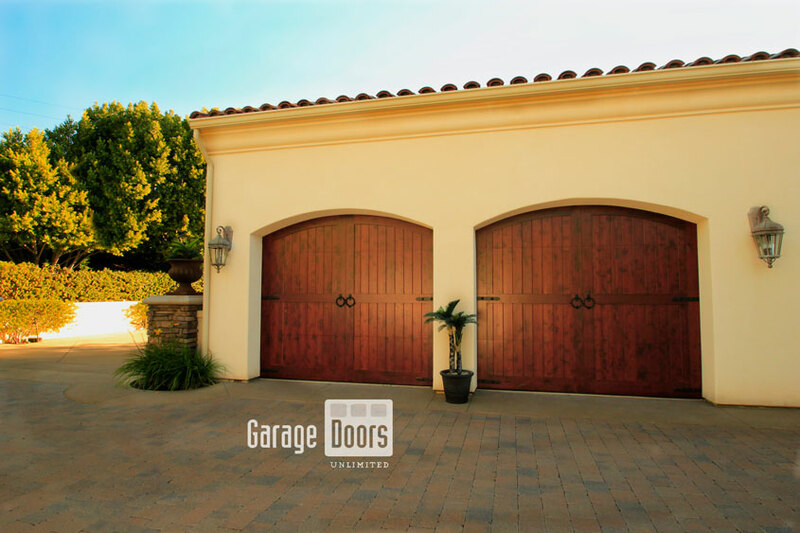 With over 20 years of experience building garage doors and gates all over America’s finest city, Garage Doors Unlimited is dedicated to bringing you true craftsmanship and quality that is unmatched! Our goal is to build trust through an amazing service experience that will make you feel part of the GDU family. 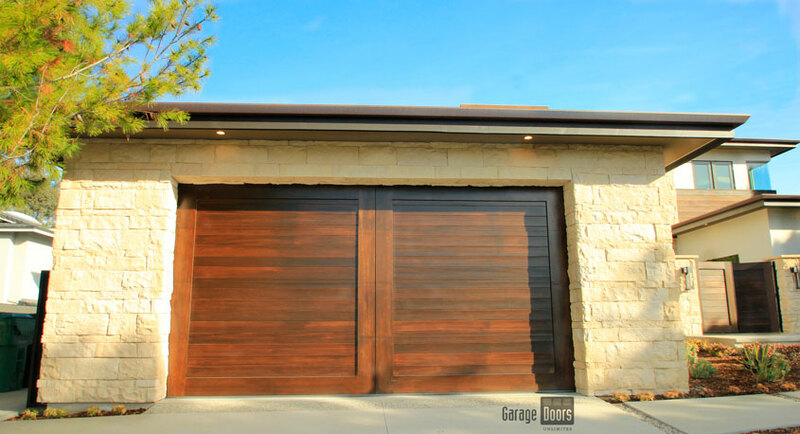 We design and build garage doors to match your home perfectly. Modern, Mediterranean, or Traditional, we’ve got everything you’ve been searching for. 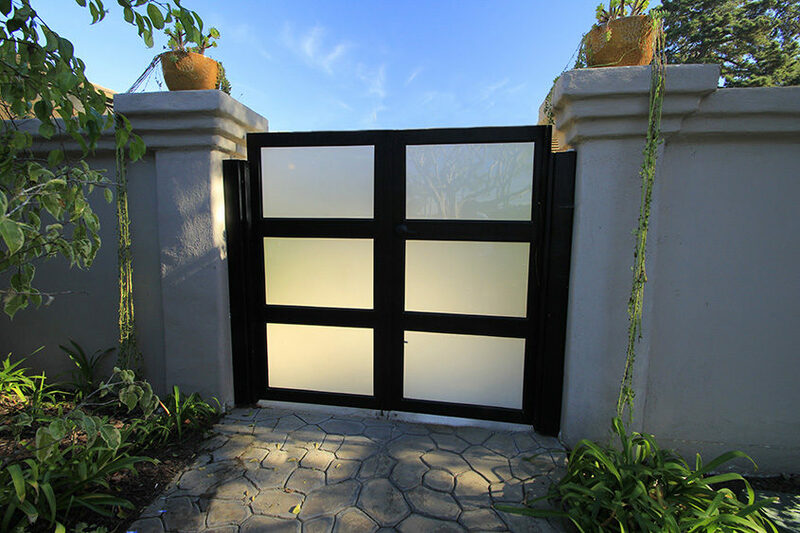 Our gates are custom built with the option for manual or automated entry. 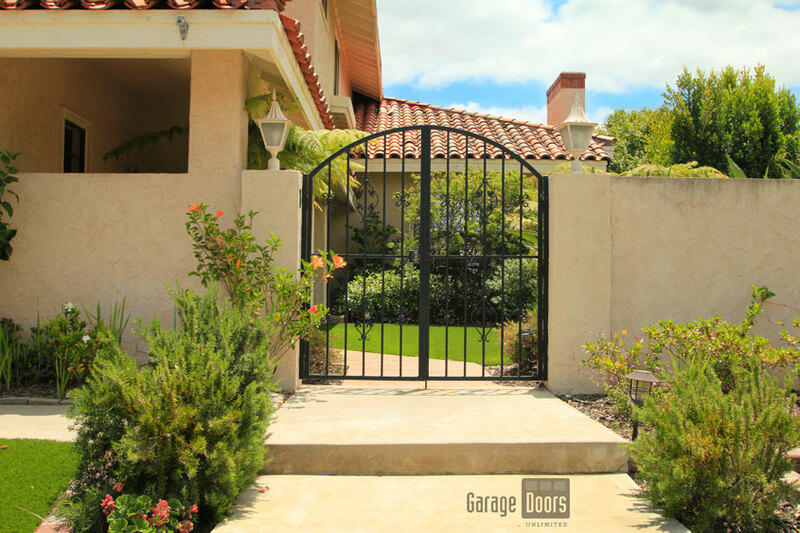 Wrought iron, wood, or glass, we can make the gate you’ve always wanted. Overhead glass doors are a modern take on the traditional dining room window. 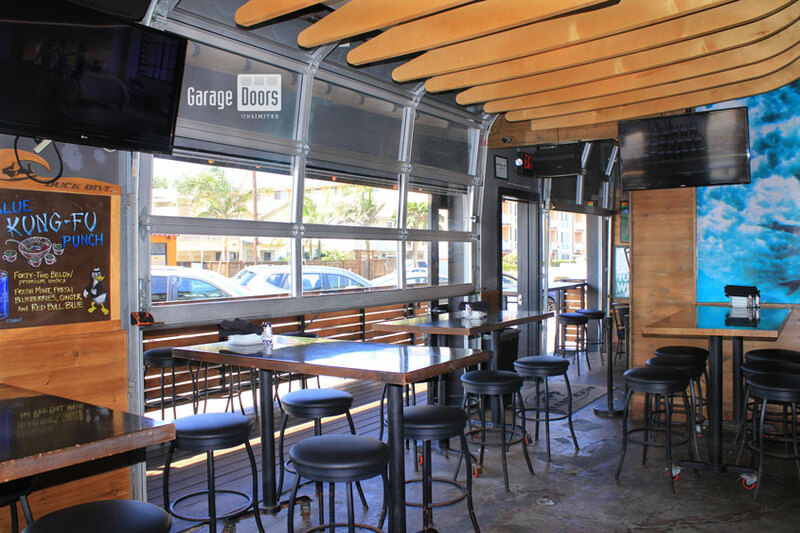 Eliminate the divide between the inside and outside dining with these doors! 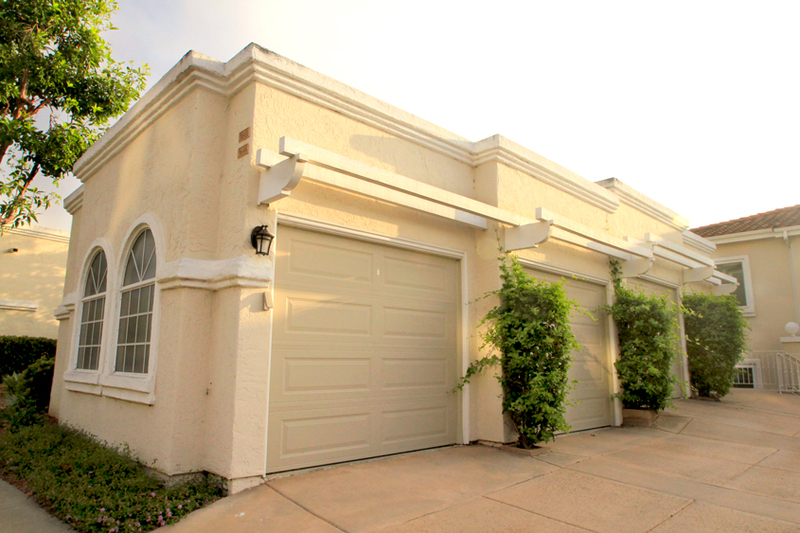 Our company has done several apartment complexes, and condos, throughout San Diego that adhere to strict HOA guidelines. 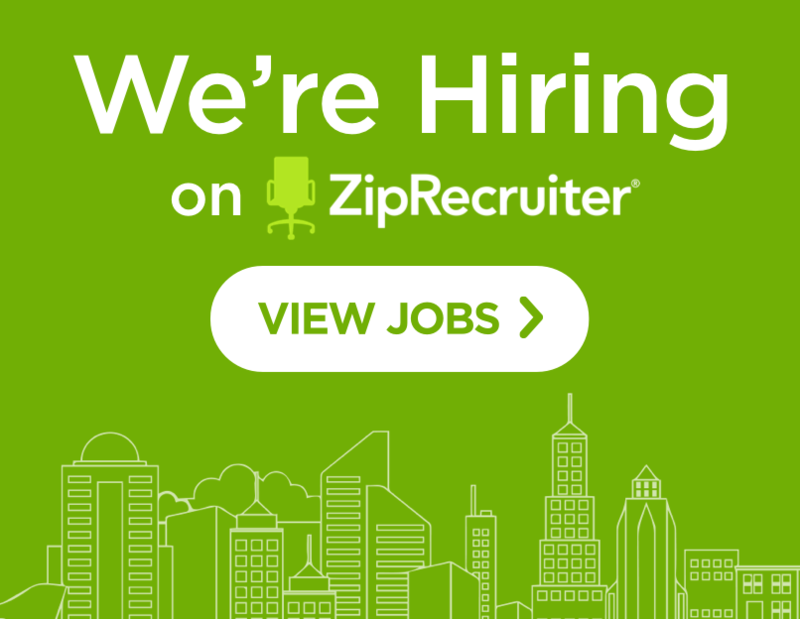 Check out our current projects and learn more. 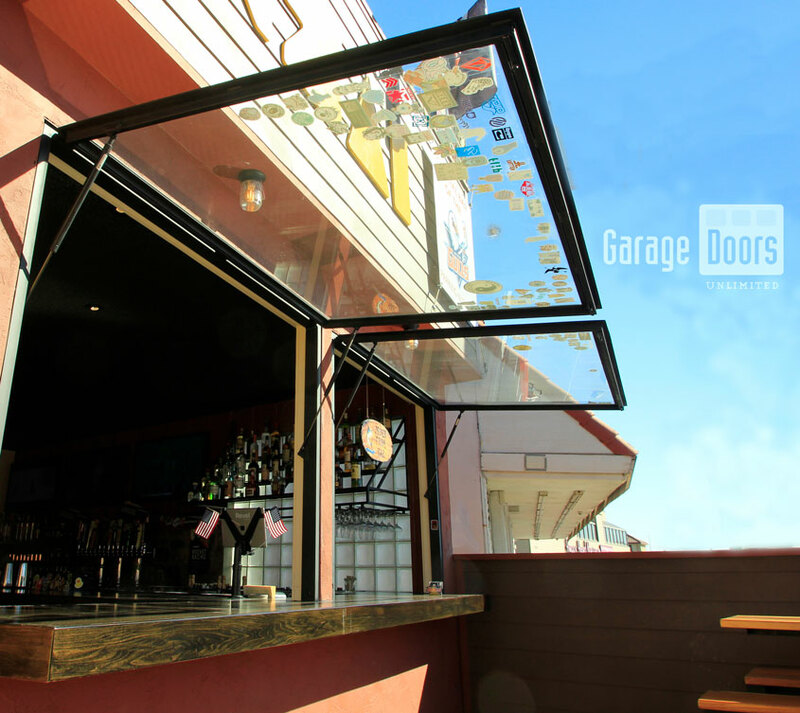 Our flip up design is perfect for your kitchen or outdoor bar. Broken springs? Opener not working? View our list of service and repair options. 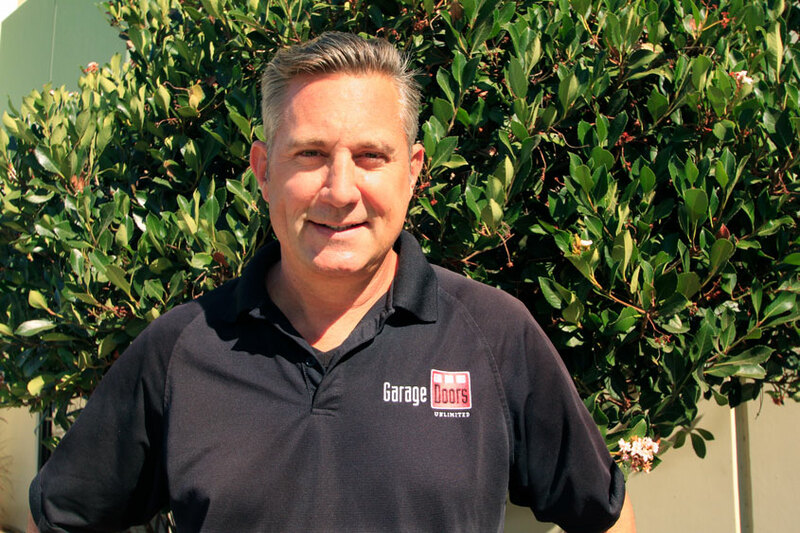 Installing and servicing garage doors and gates for the past two decades has given us the tools and knowledge to get the job done right. Our customers love us! 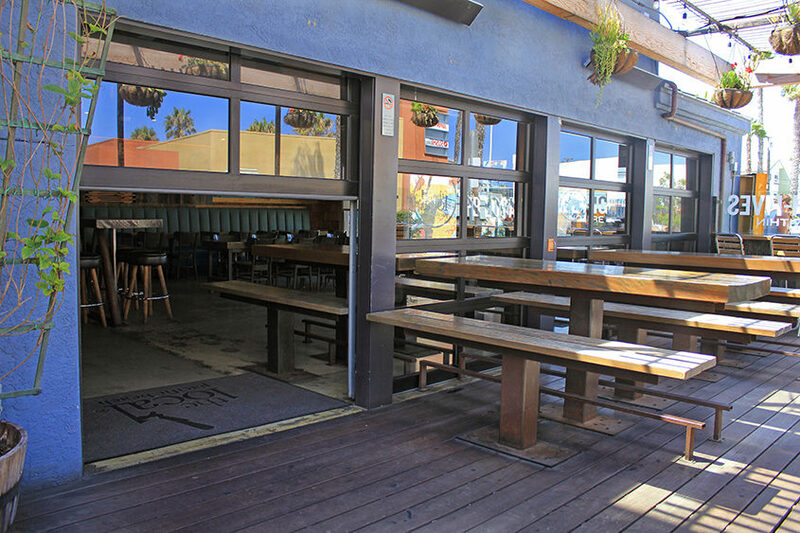 Check out our five star rating on Google, Yelp, and Facebook! Your options are unlimited at GDU! 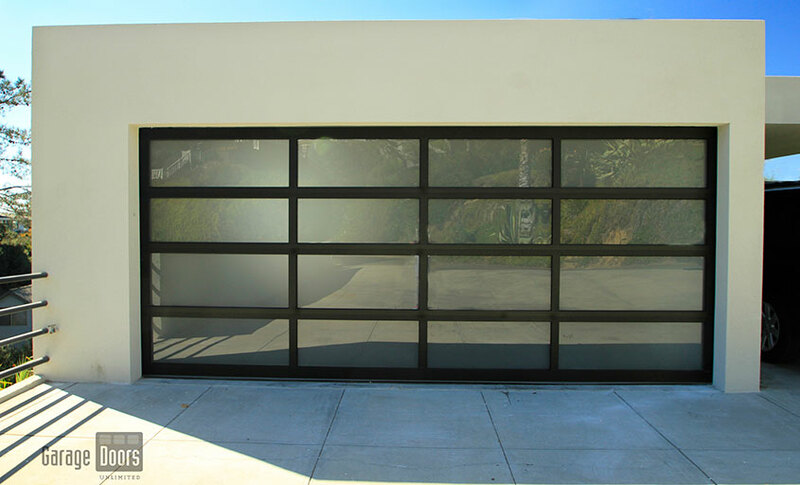 Whether you want a glass garage door, a wrought iron gate, or iron handles to accessorize, we have got all the options for you. 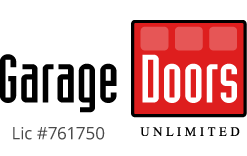 GDU offers a 100% FREE in home estimate. 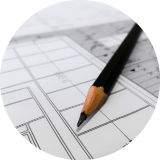 We take measurements, bring samples, and provide you with accurate pricing so you can make the best choice. 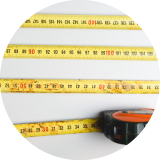 If you aren’t satisfied with the estimate, you can walk away with no charge to you! Garage Doors Unlimited believes in making entrances that reflect the YOU in your space. Visit our bios below and get to know the crew at GDU! 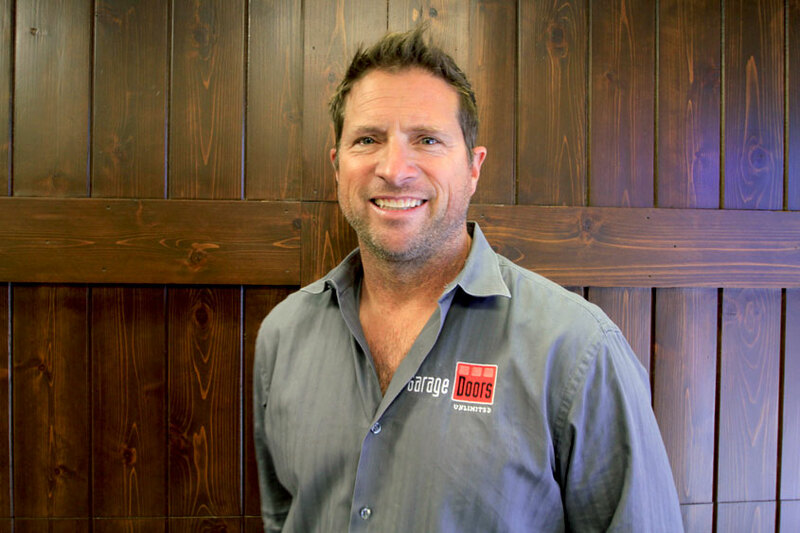 Job Description: Creator and head of Garage Doors Unlimited! I founded this company in 1999 and have been involved in all aspects of the business since. 2 Fun Facts: I’m a U.S. Navy veteran and spent a number of years serving this great country. I love the great outdoors and spending time with my lovely family and riding my motorcycle. Best Part of the Job: Watching our guests light up after seeing their vision and final product come to life! 2 Fun Facts: I’m an S.D. native, born at the naval hospital. I was lucky to have grown up roller skating on the boardwalk, and worked at Sea World as a young adult. Kandee joined GDU in 2009. She did her undergrad at U.C.S.B and post grad at SDSU. She is enchanted by different languages and loves to travel. She is also very interested in health and fitness. 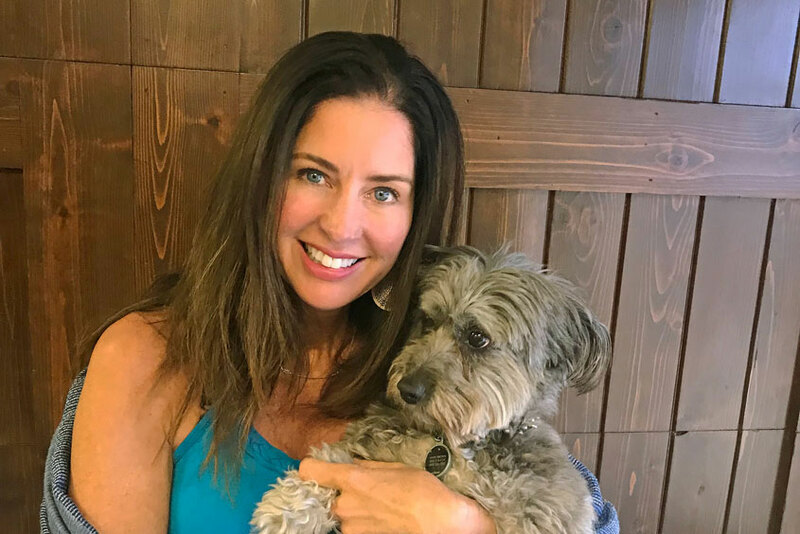 She is crazy about dogs, and owns a rescue dog from Mexico City, named Carlitos, who comes to work with her everyday. Job Description: I’m part of the design consulting and sales team at GDU. 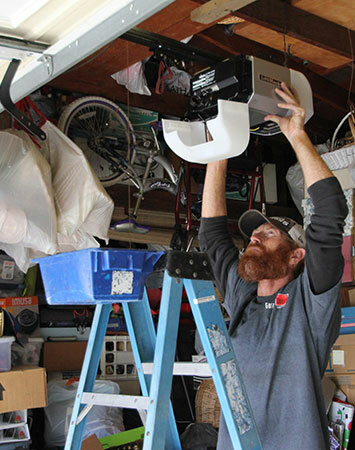 I work with customers to help navigate the style and type of garage door they are looking for. I’m part of the team that gives free in home estimates for our products. 2 Fun Facts: I love snowboarding, skiing, and outdoor sports in general along with spending time with friends and family over a good meal. Best Part of the Job: I enjoy talking with people and getting to know the different aesthetic choices people enjoy about their home. We provide you the service you deserve! 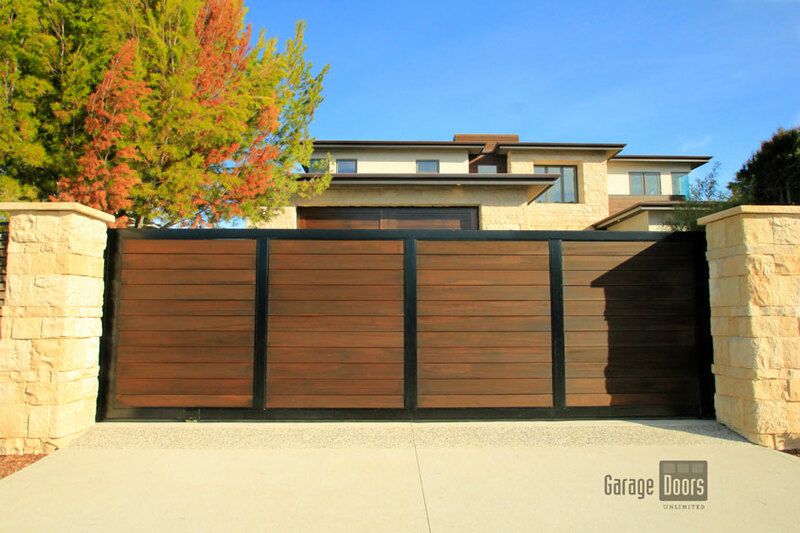 GDU has a wide selection of garage door and gate options for you to choose from! 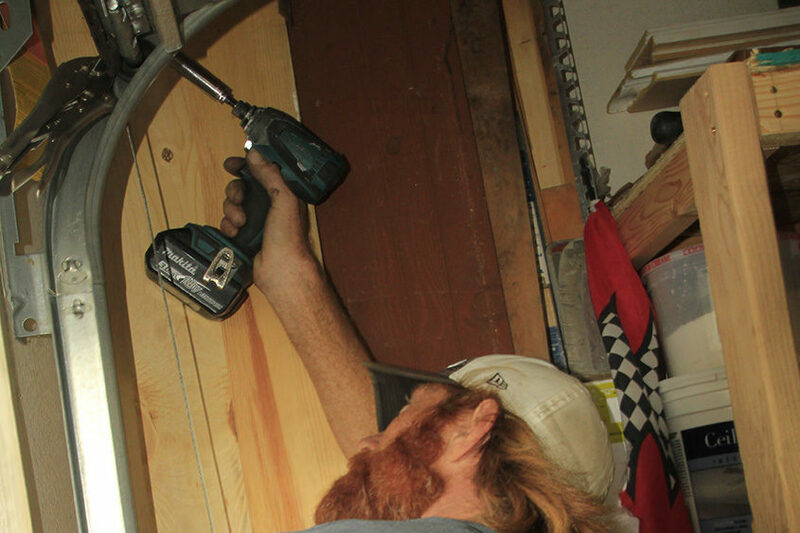 Our amazing service team is trained to fix or replace your broken spring, opener, or door when you need it most. 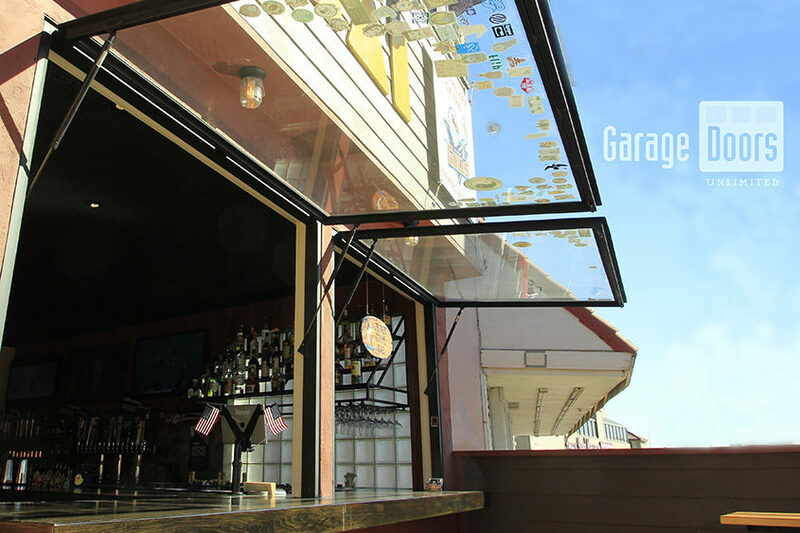 Contact us today and see why we are the premier garage door company in San Diego.